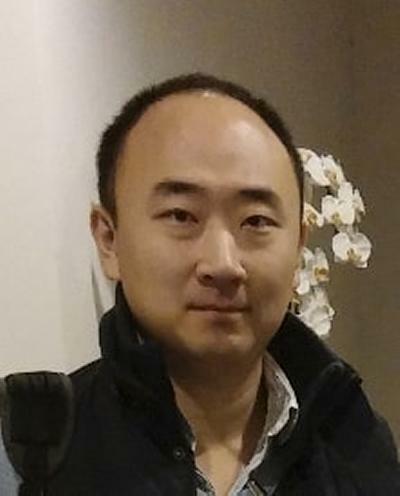 Dr Bo Gao is a Visiting Researcher within Engineering and Physical Sciences at the University of Southampton. He joined the Transportation Research Group in March 2017 and his current research focus is on the simulation of connected and autonomous vehicles as part of the development of intelligent transport systems. Bo received his PhD in Computer Science from the High Performance Computing Group of the University of Warwick in 2015. His PhD work was awarded with the (Faculty of Science Doctoral Thesis Awards) in 2016. He subsequently worked as a postdoctoral fellow at Warwick Systems Biology Centre supporting infrastructure and software developments facilitating bioinformatics research until February 2017. Prior to pursuing his PhD, he was a Forecast Analyst at Unipart Technology Logistics through its Vodafone contract. He also has an MSc in Computer Science awarded with Distinction from the University of Warwick and a BA in Business Computing awarded with First Class Honours from Coventry University. He is a proud alumnus of Beijing No.4 High School. Gao, B., Anvari, B., Tsotskas, C., Franco, P., & Box, S. (Accepted/In press). Developing an open-source platform for the evaluation of intelligent traffic control algorithms. Paper presented at Transport Research Arena 2018, Vienna, Austria.